Our latest design, this beautiful modern diner blends the sturdiness of our other tube designs with a light, airy feel. 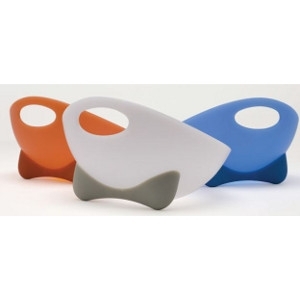 An instant favorite of our customers. 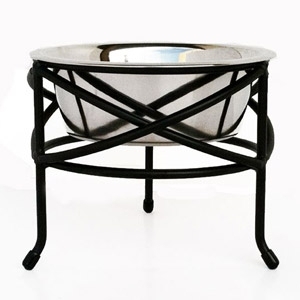 A simple yet elegant design with curved cross-stitch sides and an oval base. 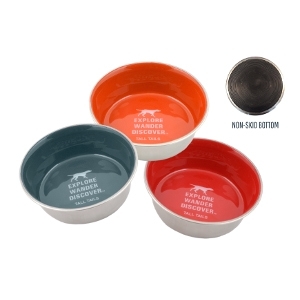 Small and medium sizes fit Petware Pottery small and medium ceramic bowls. 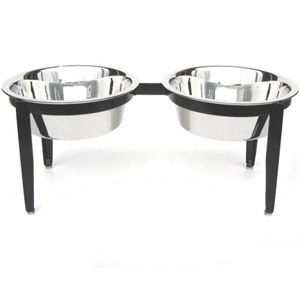 Our pet food can has a robust lock-tight handle that keeps food in and pets out. 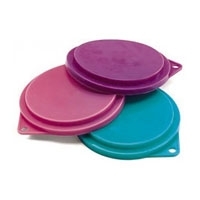 A silicone gasket forms an airtight seal so food stays fresh. 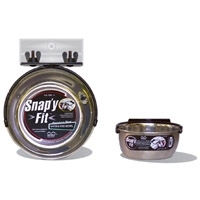 The can includes a convenient scoop that attaches magnetically under the lid. 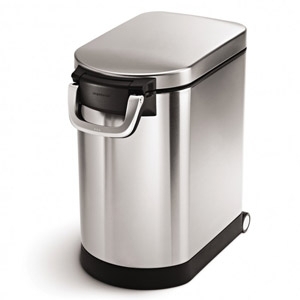 Its large capacity (27 lb/12 kg) is also ideal for storing other types of bulk food items such as flour, rice, sugar, charcoal, or bird seed. 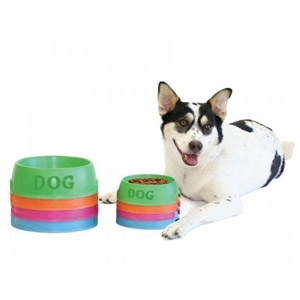 Treat yourself to an eye-catching dog cookie jar from Harry Barker. 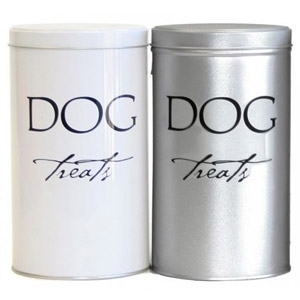 Airtight and durable, our Classic Dog Treat Tin will keep dog biscuits fresh for weeks. 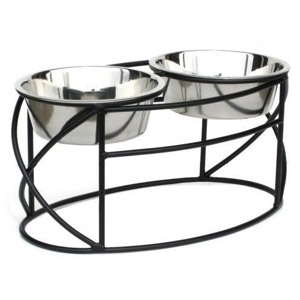 Made from recycled steel, this treat tin makes the perfect complement to our matching dog food canisters. 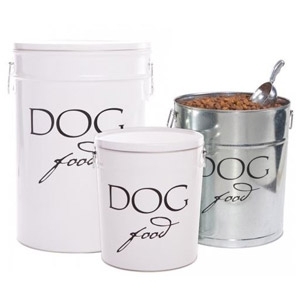 Replace standard plastic pet food bins with our stylish Classic Dog Food Storage Canister. 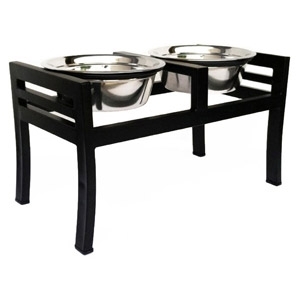 Made of sturdy recycled steel, our designer dog food storage features airtight lids to keep dog food fresh. Aluminum scoop included.